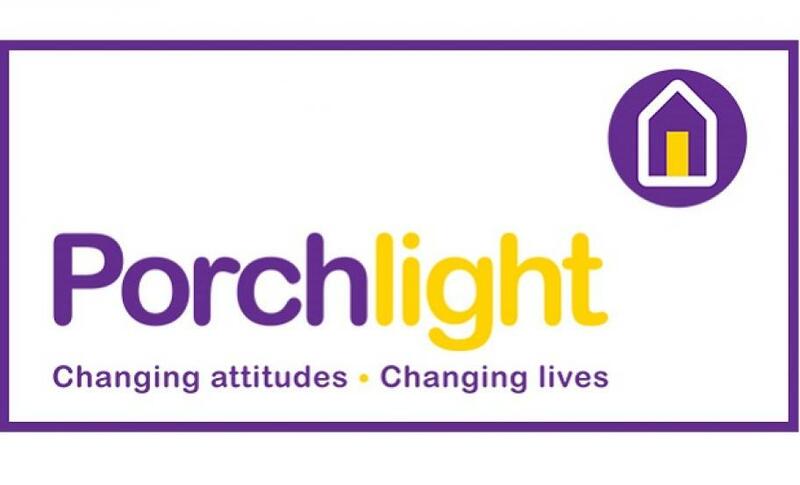 Logic PM supported Porchlight’s 40th anniversary event held in Canterbury in November, which led to a number of pledges of financial and other assistance to help some of the most vulnerable members of our community. Porchlight provides support to homeless and vulnerable people in Kent and Sussex and in addition to marking four decades of practical, hands on support the charity also took the opportunity to launch their new Employability Sponsor Scheme. Kent businesses including Holiday Extras, Mount Ephraim Gardens and Pfizer pledged their support for the scheme, which aims to help people gain the skills and confidence to enter the workplace and ultimately break the cycle of homelessness.